The Billenness family have been serving Eastbourne and the surrounding area with their glass and glazing requirements since 1889, when Joseph Billenness founded J. Billenness Ltd, the company was handed down from generation to generation until 1994 when Keith Billenness started trading in his own name after 20 years in the family business and Kb Glass was formed. The business was taken over in 2011 by new owners but Keith is still an integral member of the team and we have continued to build our reputation on quality materials at competitive rates with good old-fashioned service that Keith's Great Grandfather Joseph would approve of. 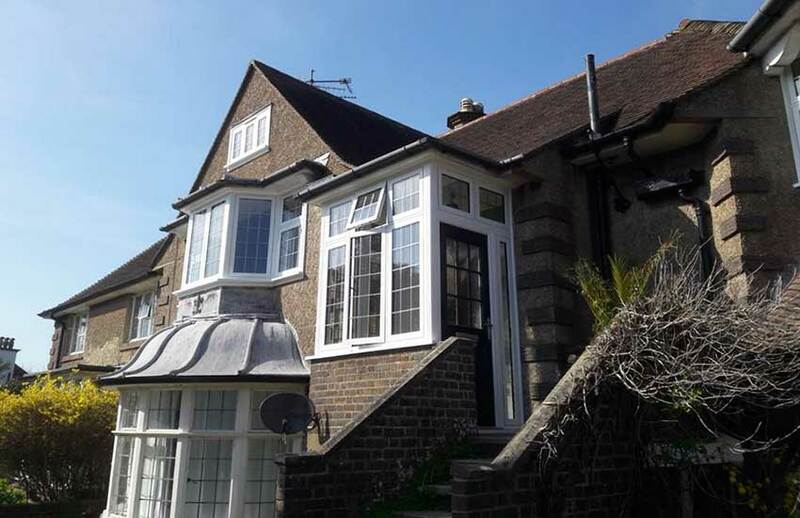 Based in Eastbourne we serve all of Sussex, parts of West Kent and parts of East Hampshire including Brighton, Eastbourne, Tunbridge Wells, Hastings and Midhurst. As times have moved on we no longer only offer traditional glass and glazing services. We have a whole division of staff who specialise in the installation of PVCu windows, doors & conservatories. We can help you all the way through what can be a difficult decision with our experienced design and survey team. For conservatories we can provide you with the complete solution as we not only install the conservatory we can do all the building works, screeding, plastering, electrics, plumbing & tiling if required. In our Glass Division we cater for almost every use of glass you could think of, we stock clear Pilkington glass from 2mm for pictures to 10mm thick plate for shelves and table tops, we keep the full range of Pilkington’s textured glass and fire resistant wired glass, we can also obtain clear fire resistant glass with insulation if required to meet building regulations. We stock 4.4mm and 6.4mm laminated safety glass for glazing into doors, high risk areas or shopfronts, thicker laminated glass for larger shopfronts are available usually within a week. We manufacture mirrors to any size with polished or bevelled edges and can offer brilliant cutting or sandblasted designs. To special order we can obtain toughened safety glass, genuine leaded lights, double glazing units, glass bricks etc etc. 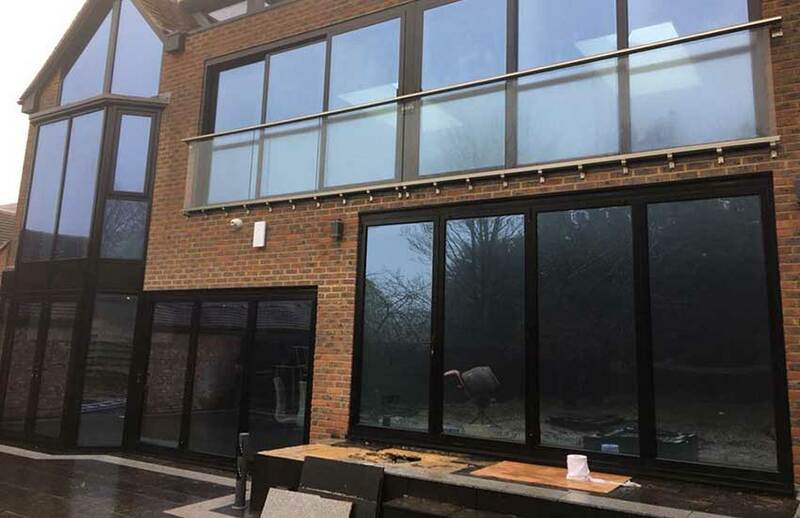 All items are available on a supply only basis or glazed by our experienced glaziers, from a single pane of glass to a large housing contract, no job is too small. Our Plastics Division can supply Acrylic sheet for areas where glass is not an option or solid Polycarbonate sheet for areas where an un-breakable product is required where vandalism is a major problem. We also supply multi-wall Polycarbonate roofing sheets with the associated glazing bars and roofing components for conservatories. We also offer an extensive range of door canopies which would compliment any house design. We are members of Checkatrade where you can have a look at some reviews made about us by our customers which hopefully will give you some assurance that we are a reputable company that you can trust. We are also members of Fensa and the Plastic Window Federation who we register every window, door & conservatory installation with. 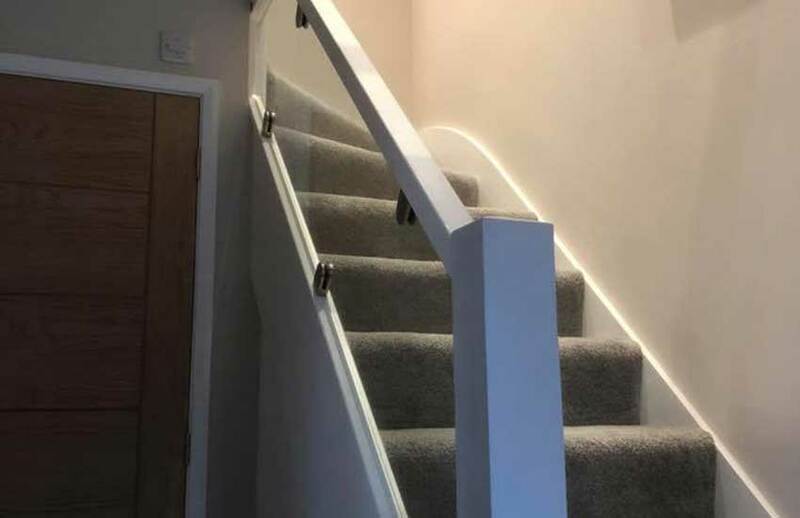 Please also feel free to view our Facebook page which we update on a regular basis with photos of the very latest installations that we've carried out. We carry a large range of products, if you are unsure if we can do what you require, please phone us on 01323-411028 or e-mail us on our contact page, it costs nothing to ask, we look forward to being of service.